You can pick up this CorningWare Serving Set for $15.49 (Was $69.99)! This 11 piece set is on sale for $29.99 right now. 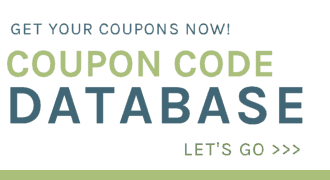 Save an additional 15% when you use the coupon code CHEERFUL during checkout and submit this mail in rebate to get $10 cash back. Plus you can get $15 Kohl’s Cash back for every $50 you spend right now and shipping is free on orders over $50 or you can choose to save on shipping by picking it up in-store. 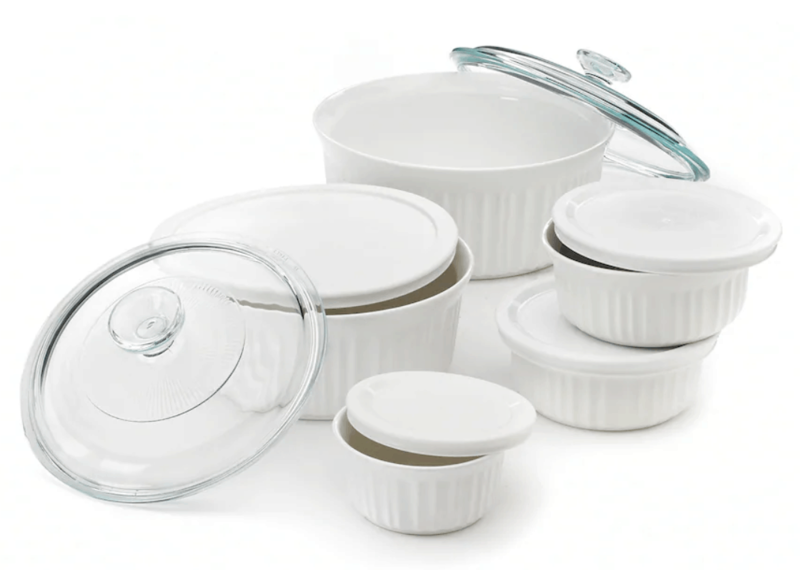 These dishes are oven, dishwasher and microwave safe and perfect for the upcoming holidays!